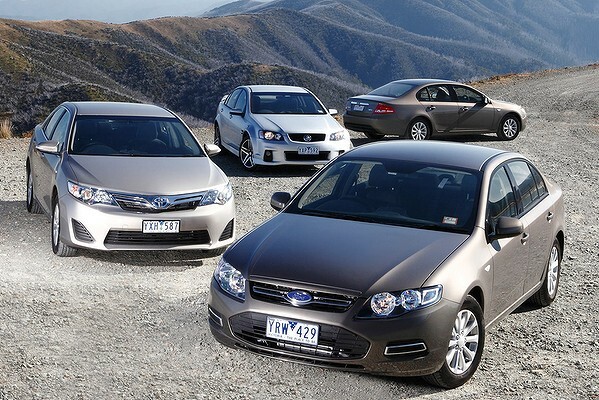 Falling sales have forced a rethink of the locally-made large car. How times have changed. More competitors have joined the battle and fuel prices have gone through the roof.